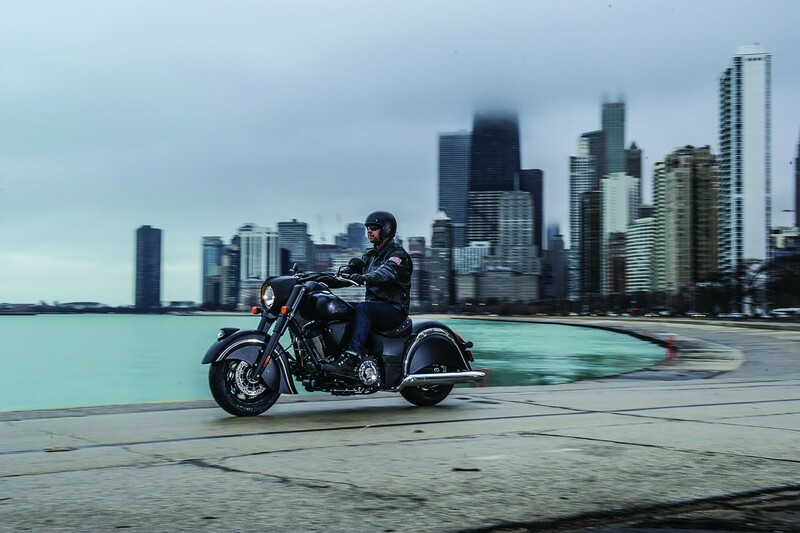 Indian Motorcycle, America’s first motorcycle company, today announced the newest and edgiest member of the Indian Chief line-up and the first 2016 model — the Indian Chief Dark Horse. 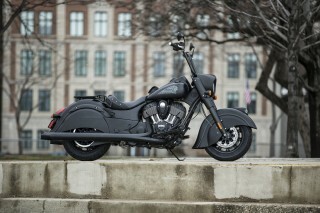 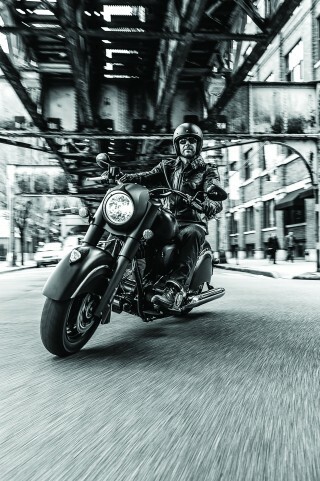 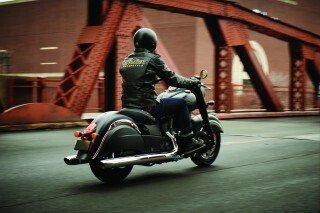 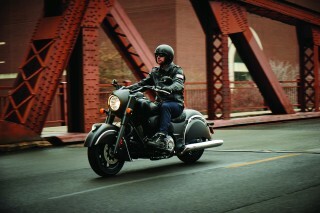 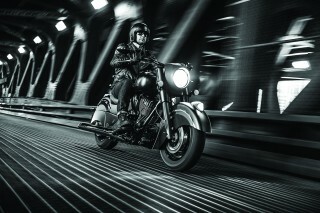 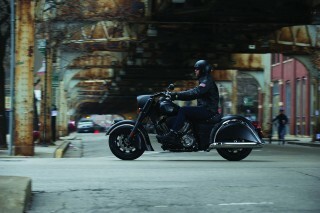 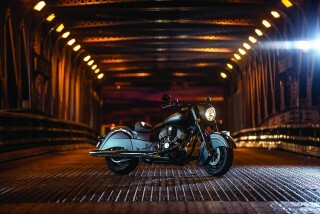 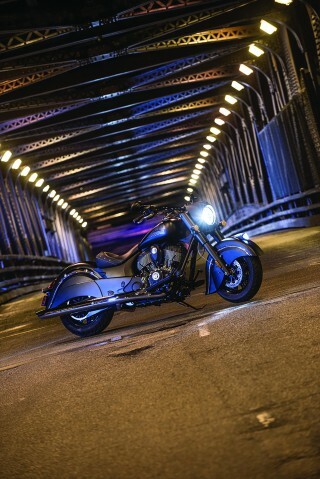 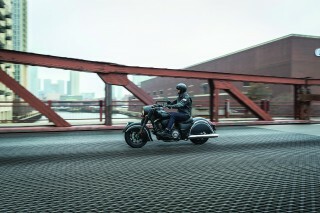 The Indian Chief Dark Horse is a cruiser built upon the successful and award-winning Indian Chief platform. 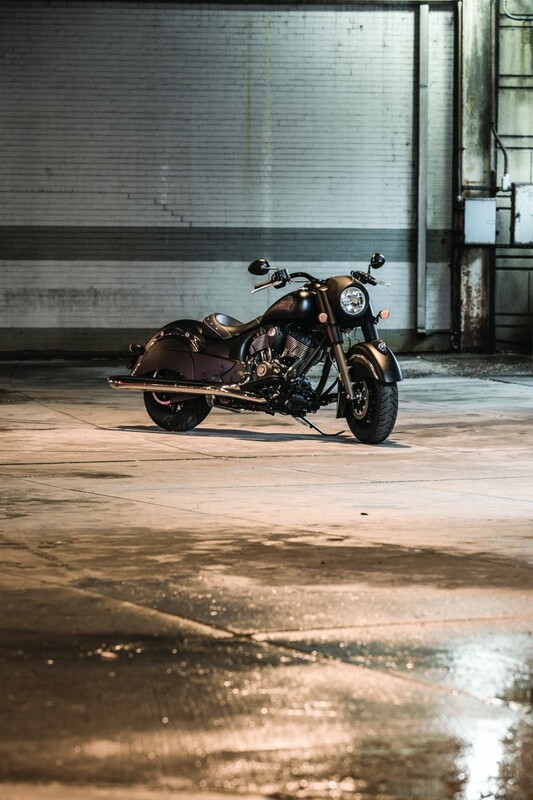 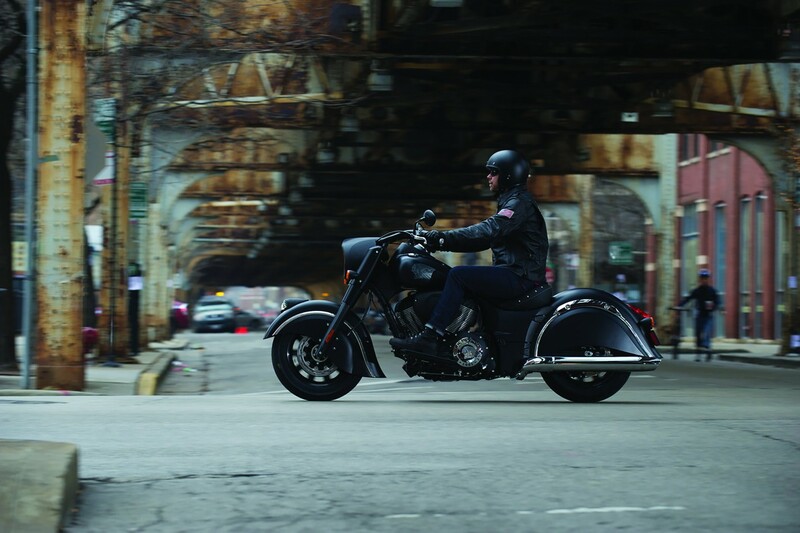 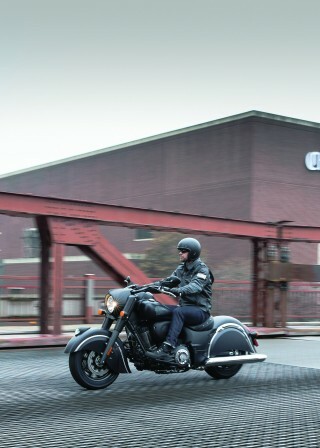 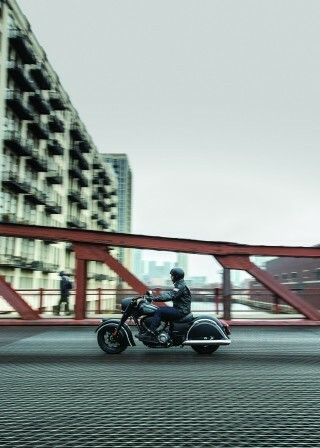 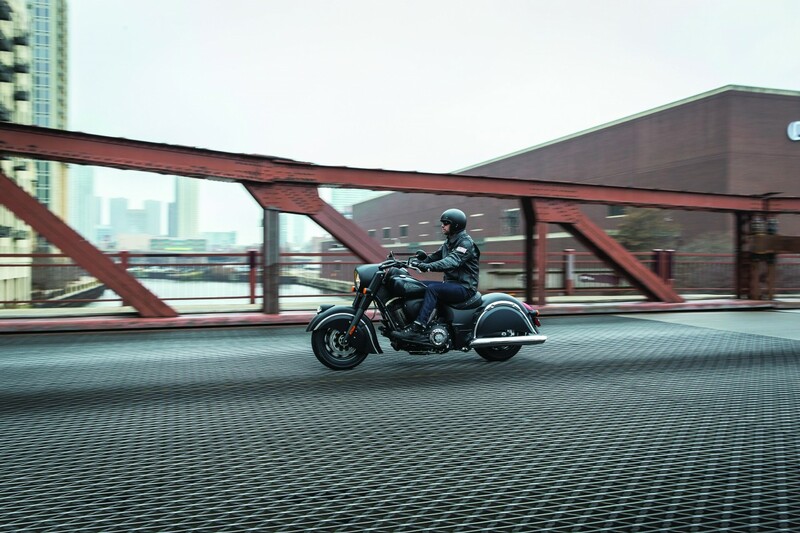 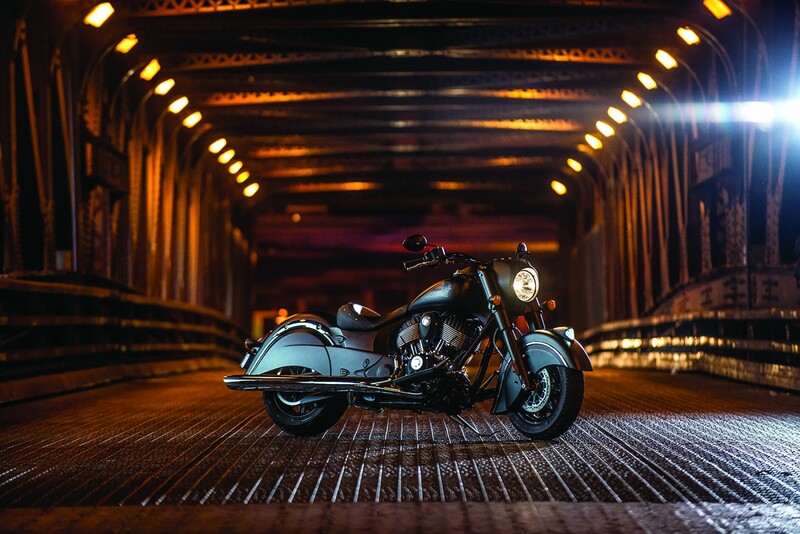 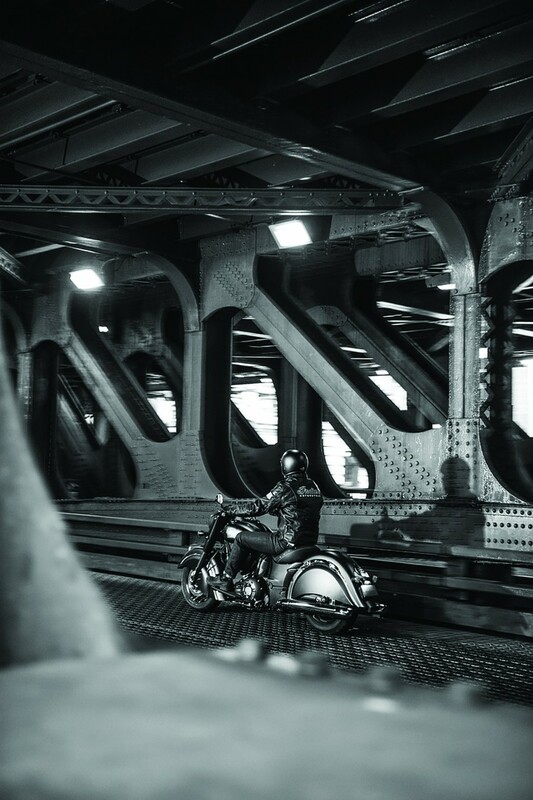 Unlike other bikes in the Indian Motorcycle line-up, it is understated with only a flash of chrome and adds a healthy dose of matte black paint to create one of the most confident silhouettes on the market. 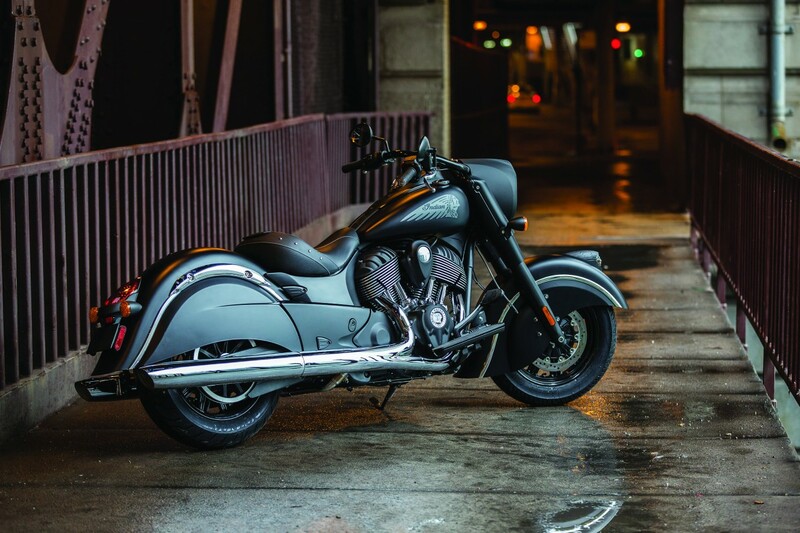 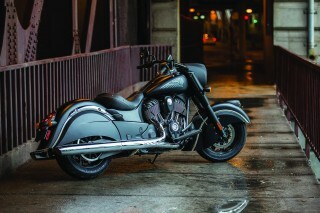 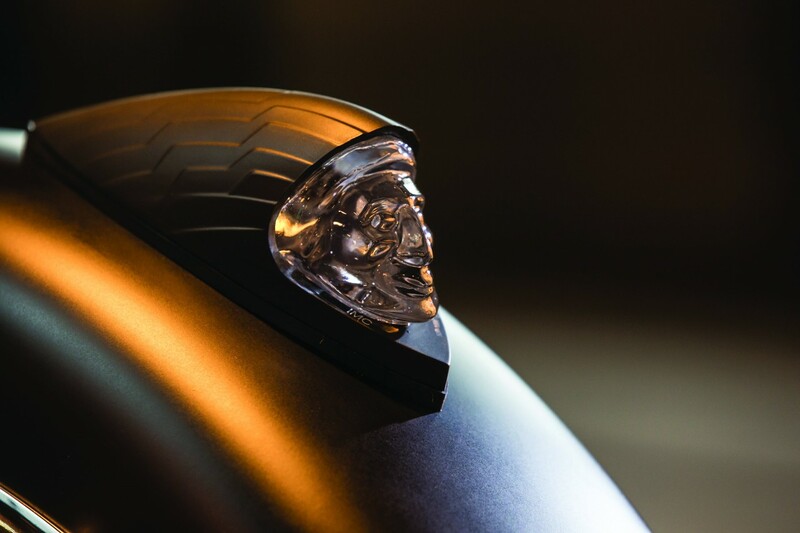 By all but eliminating chrome from the motorcycle and swapping to cast wheels, the Dark Horse conveys an aggressive pose, and being the lightest in the series, is the quickest model in the Chief family. Striking an ideal balance of attitude and features, the 2016 Indian Chief Dark Horse delivers the style, quality and power expected from an Indian Motorcycle, with a price point set to tempt riders to the dark-side. 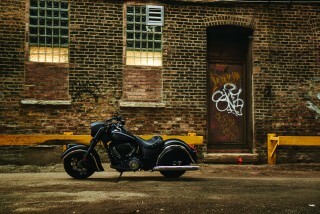 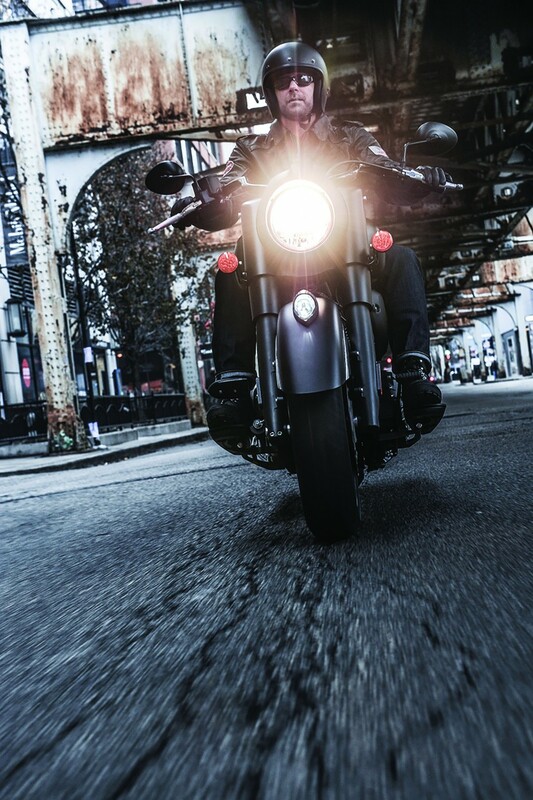 The Dark Horse conveys a bold attitude that demands attention for all the right reasons. 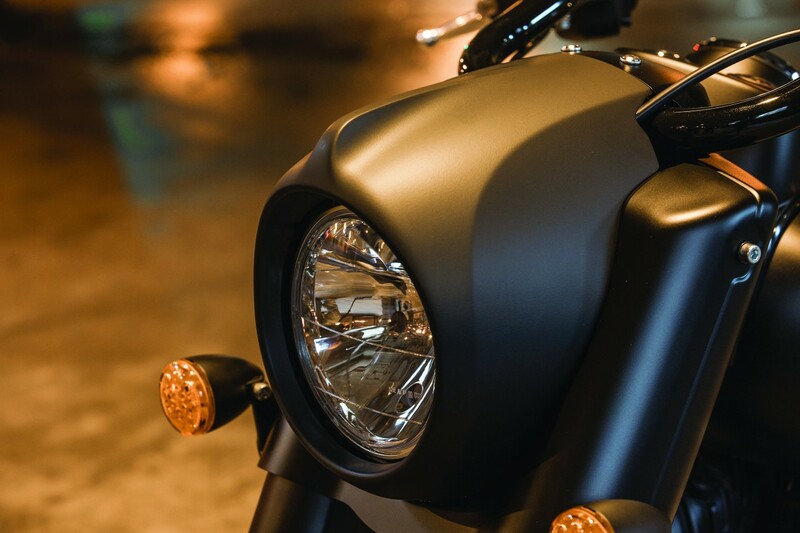 Blacked-out from end to end, the Dark Horse does not lack features. 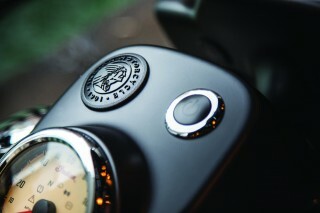 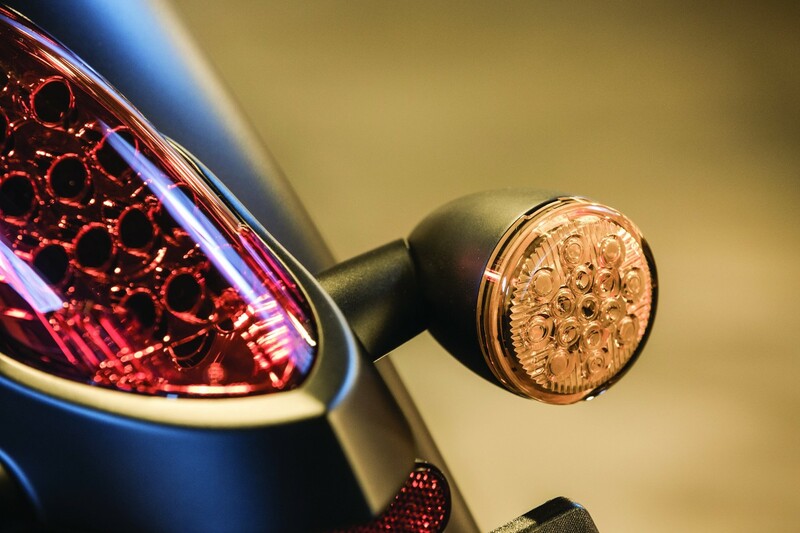 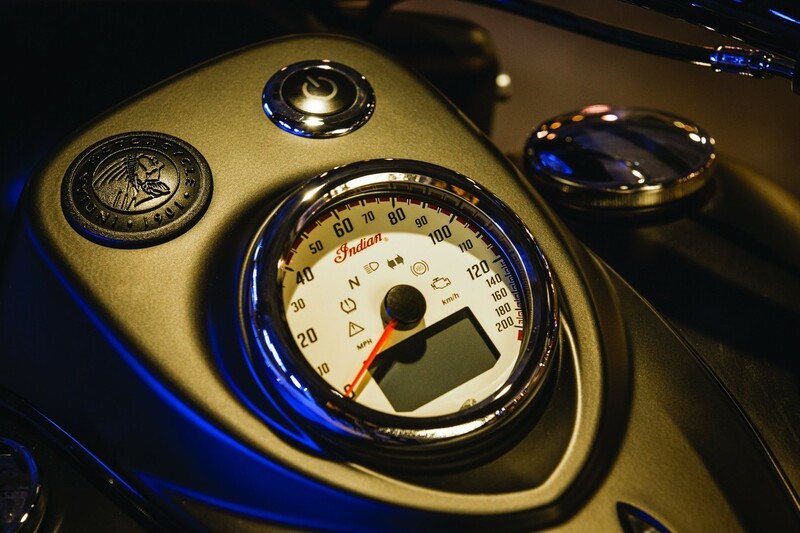 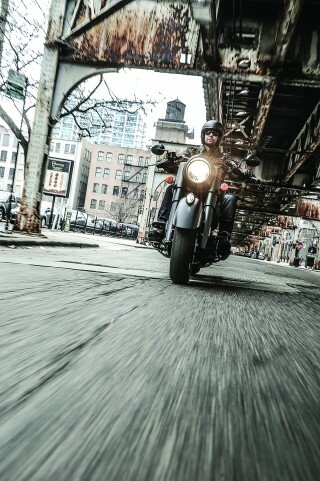 Powered by the highly rated Thunder Stroke® 111 engine and wrapped in the same chassis and suspension of the Indian Chief Classic, the Dark Horse also maintains ABS, a remote key fob for keyless ignition, electronic cruise control, and features a promotional* 5-year unlimited mileage warranty. Built to be an aggressive solo ride, the passenger seat plus either passenger foot-pegs or floor boards are available as part of the Genuine Indian Motorcycle Accessory line-up for those who want to ride two-up. 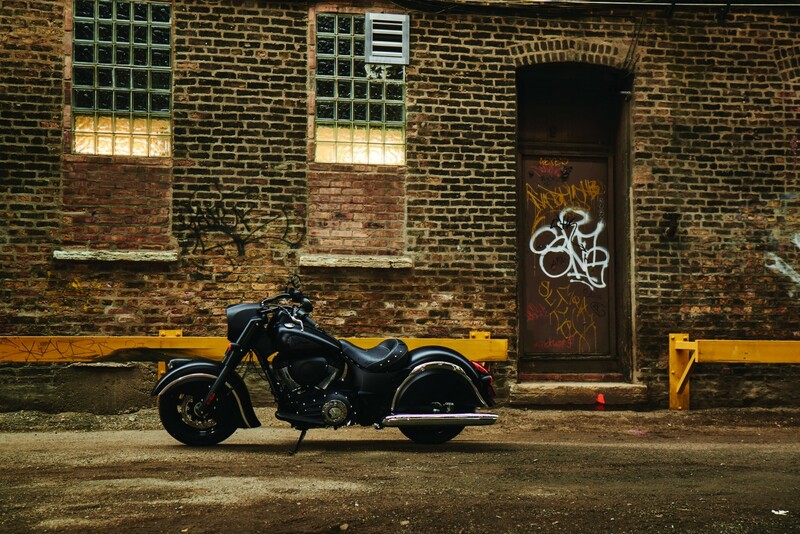 The 2016 Indian Chief Dark Horse will be available in dealers from Spring 2015. 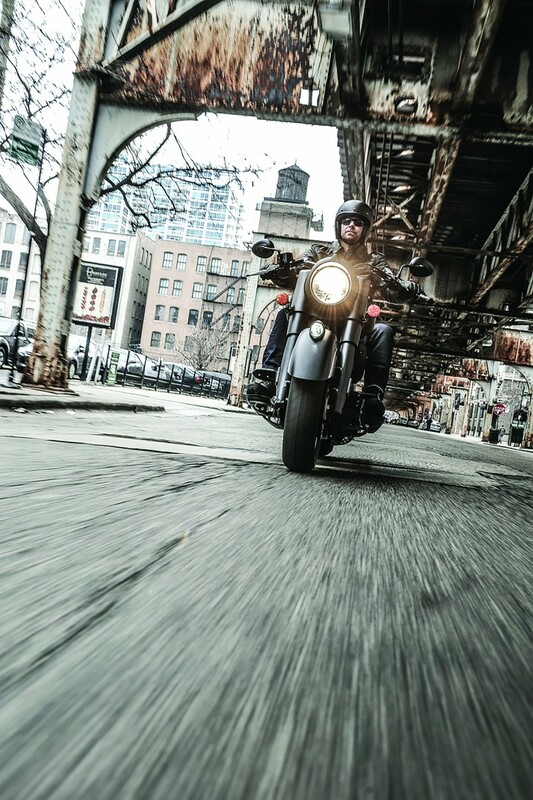 There’s a promotional 5-year warranty valid for all Indian Motorcycles sold across Europe in 2015. * Pricing MSRPs and Availability will be communicated regionally on a country by country basis. 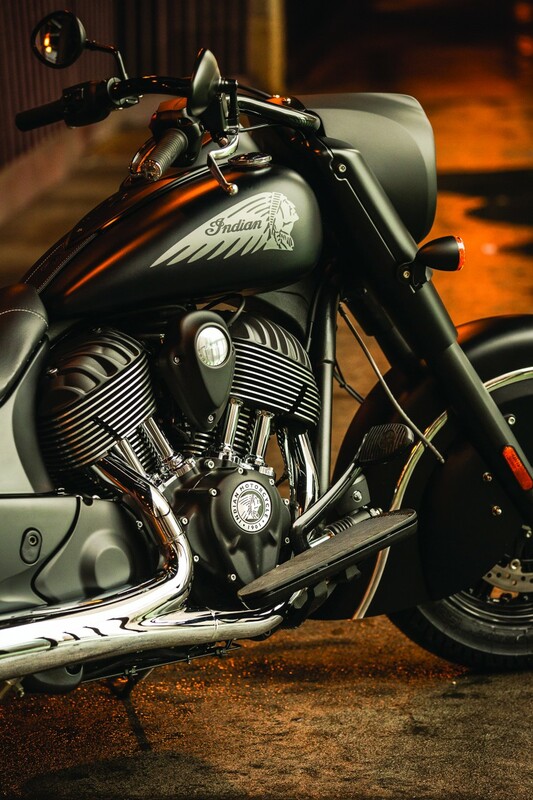 Please seek confirmation form the local distributor or contact the press office for more information.